A local homeless shelter will soon have a new operator. 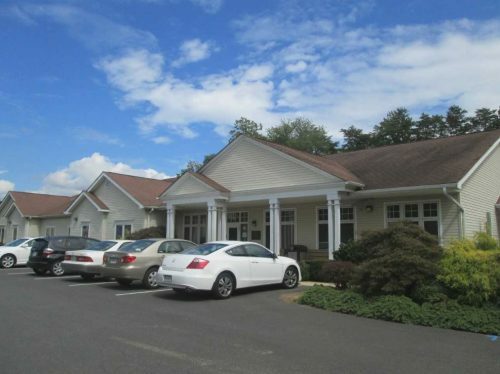 Northern Virginia Family Service (NVFS) has announced that it will soon be stepping down as the operator of the Hilda Barg Homeless Prevention Center in Woodbridge. The shelter seeks to help community members “find permanent pathways out of homelessness,” according to the NVFS website. NVFS, an Oakton-based non-profit, will work with Prince William County during the transition to a new operator.